Jesper Boel is the first, that you get hold of, when you call us. Jesper is in charge of the reception, he handles our Danish patients and assists them by sending out information about the treatment of different health problems. It is allso Jesper, who schedules them for their appointments. Besides that, Jesper is our computer specialist. When you come for your first treatment you will meet John Junior (Jr.) who is the daily head of Boel Akupunktur. He will ask you about your health problems, put your record into the computer and carry out the treatment. John Jr. is one of the most excperienced acupuncturists in Denmark, he has been an acupuncturist for more than 20 years, and he was the youngest acupuncturist to graduate from the education in Sri Lanka. Besides this, he is our specialist in chinese herbal medicine. is married to John Jr. She comes from Switzerland and is responsible for all foreign patients. It will be her who will assist you in any way possible. If you have any questions about the treatment or your trip, please contact her by fone or e-mail. Asisde from being fluent in German, English and Danish she speaks some Italien and French as well. Furthermore she translates our material into German.  They have foundet Boel Acupuncture over 30 years ago and have made it the biggest acupuncture clinic for eye treatment in Europe if not in the world. You will not see much of them, as they are mostly occupied with research and teaching. MDs, opthalmologists, physiotherapists, zone therapists and acupuncturists have shown a great deal of interest in Acupuncture 2000. John Snr. 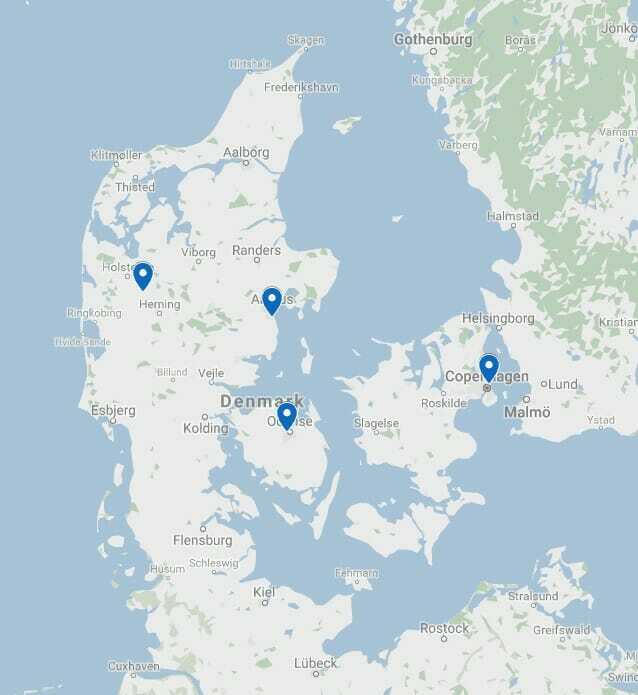 has held many courses for hundreds og colleagues from: Denmark, Norway, Sweden, England, Ireland, Belgium, Germany, Poland, Austria, Switzerland, Italy and the United States. If you are interested in taking a course they will help you and answer your questions.